Snowdonia is a place of big views and incredible mountains. At 1085m, Snowdon is the highest peak in Wales and this weekend is your opportunity to experience this magical mountain from it’s summit and from the waters around it. 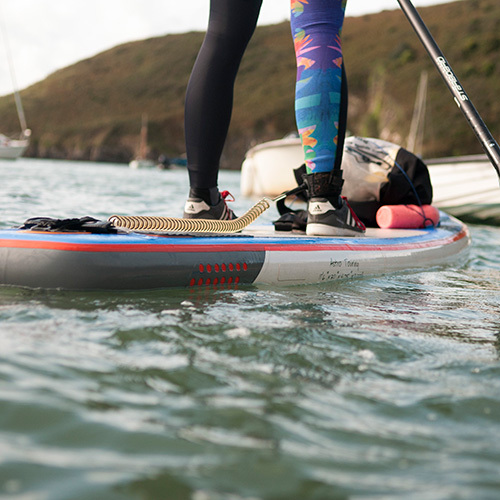 This is a weekend of adventure, combining a day of paddleboarding with local experts Snowdonia Watersports on Snowdonia’s lakes and coastline with a day summiting Snowdon itself. At the end of our action packed days in the outdoors we will enjoy warming fires and a social team meal. Come and join us for a fully guided weekend in the mountains. This is a weekend of adrenaline and excitement which will be tailored to the group. We ask that everyone heading to Snowdonia has paddled with SUP Bristol and are happy self rescuing. This will be two full days of outdoor activities so please make sure you feel fit and ready for undertaking this. 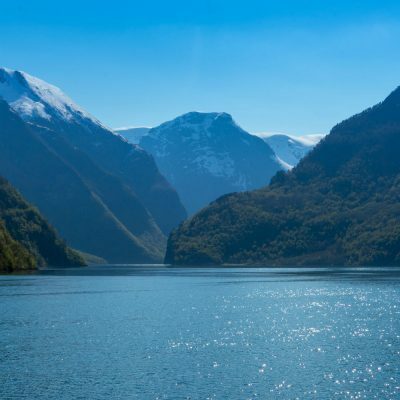 If you want to discuss your suitability for this trip, please get in touch. Bunkhouse with shared rooms, communal kitchen and lounge. 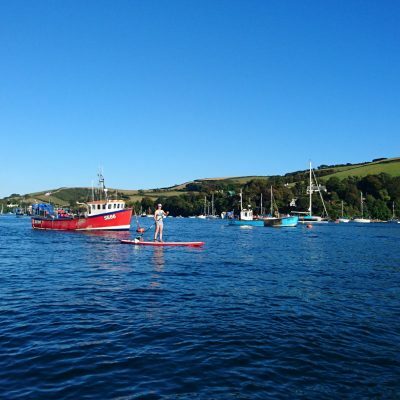 This will be an introduction to open water paddling and give you an opportunity to learn, practise and develop your SUP skills in a different environment to Bristol harbour.